SCUBA Diving offers a lifetime of adventure and lifelong friendships. 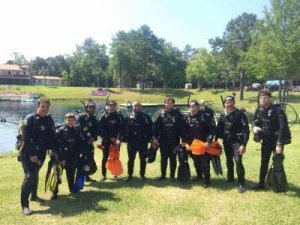 The ideal way to begin that adventure is under the guidance of Dive Educators professional instructors and staff. Here you will develop the knowledge and skills necessary to be a safe, confident and comfortable diver. SCUBA diving is a wonderful sport and we look forward to sharing our passion with you! 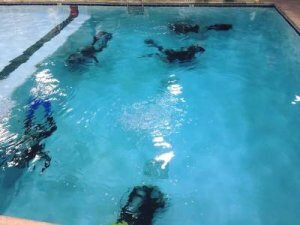 The SSI Try SCUBA is your introduction to the underwater world. 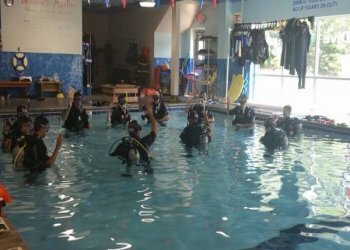 This entry-level program gives you the opportunity to experience the underwater world in our on site pool without committing to a longer certification program. 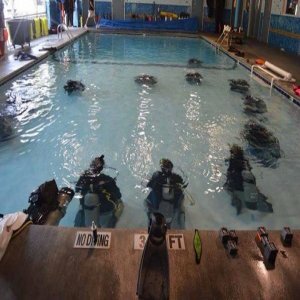 As you complete advanced training courses and gain experience by diving, you can earn additional diver ratings. SSI ratings are the only ones in the industry that combine training and experience requirements. 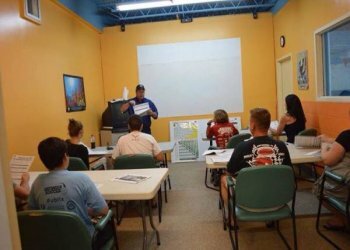 Dive Educators teaches a variety of general specialty courses that allow you to continue your education beyond Open Water Certification and will take your diving to the next level. 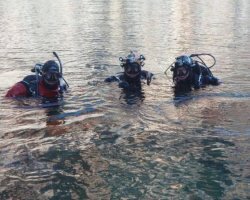 General Specialty courses will make you a safe diver, a better buddy and opens up the world of diving to you. Attend one of our many other specialities such as Perfect Buoyancy, Wreck Diving, Deep Diving, Navigation, Night Diving & Limited Visibility, Boat Diving, and many more. Call the shop at 770-967-8885 for more details. 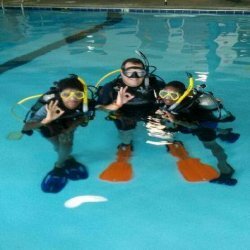 Please call Dive Educators at 770-967-8885 for details and pricing for all Dive Professional Courses.